- CONSULENTE PER LA SCENEGGIATURA: MARCO FERRONATO. - PRIMA PROIEZIONE: 30 APRILE 1976. 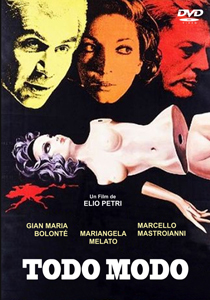 - NASTRO D'ARGENTO1976 PER IL MIGLIOR ATTORE NON PROTAGONISTA A CICCIO INGRASSIA. - IL RESTAURO, REALIZZATO DAL MUSEO NAZIONALE DEL CINEMA E DELLA CINETECA DI BOLOGNA IN COLLABORAZIONE CON SURF FILM E WARNER BROS., SI INSERISCE IN UN PROGRAMMA DI VALORIZZAZIONE DEL 'FONDO ELIO PETRI', DONATO NEL 2007 AL MUSEO NAZIONALE DEL CINEMA DA PAOLA PEGORARO PETRI. E' STATO PRESENTATO ALLA 71. MOSTRA INTERNZIONALE D'ARTE CINEMATOGRAFICA DI VENEZIA (2014) NELLA SEZIONE 'VENEZIA CLASSICI-FILM RESTAURATI'. 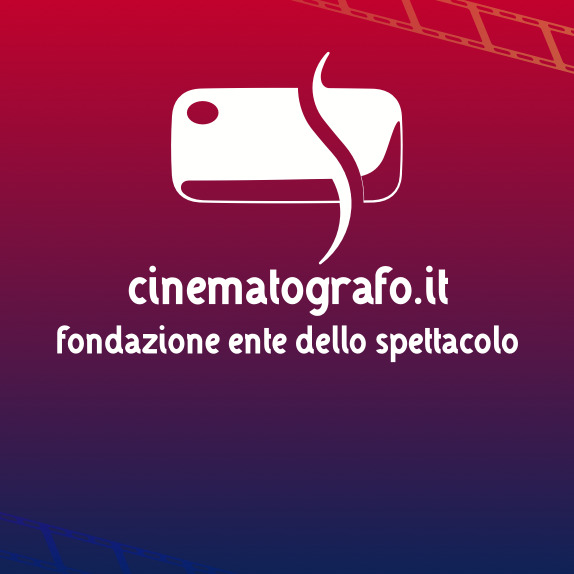 - NEL 2015 TORNA IN SALA LA VERSIONE RESTAURATA DALLA CINETECA DI BOLOGNA PRESSO IL LABORATORIO L'IMMAGINE RITROVATA, IN ASSOCIAZIONE CON THE FILM FOUNDATION E CON IL CONTRIBUTO DI HOLLYWOOD FOREIGN PRESS ASSOCIATION E THE FILM FOUNDATION.